Energy poverty affects an estimated 1.1 billion people who are said to be living in off-grid areas without electricity. This heavily impacts the lives of millions, negatively influencing economic stability, livelihoods and general well-being. 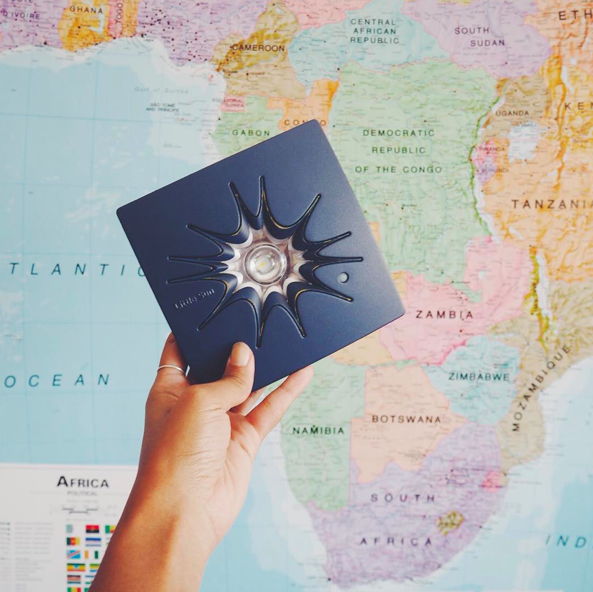 Last week, the B Corporation—Little Sun–launched a Kickstarter crowdfunding campaign with the goal to increase the world’s access to solar energy. In less than three days, they doubled their minimum goal—with hundreds of backers making a contribution in support of Little Sun’s new product, Little Sun Charge. 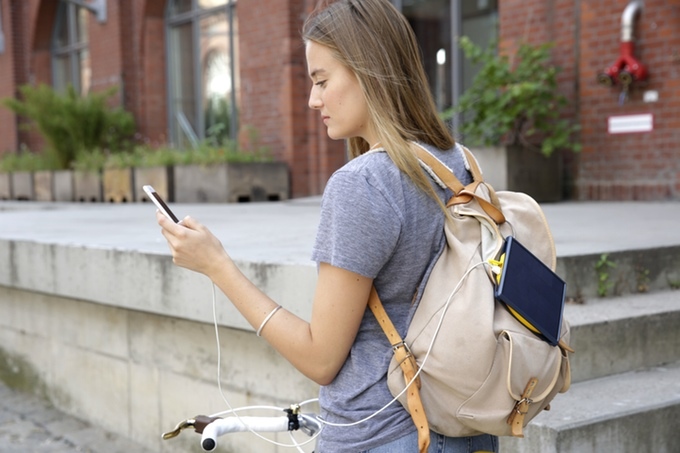 Little Sun Charge is a hand-held solar phone charger that not only looks great but also provides one of the quickest charge times around. 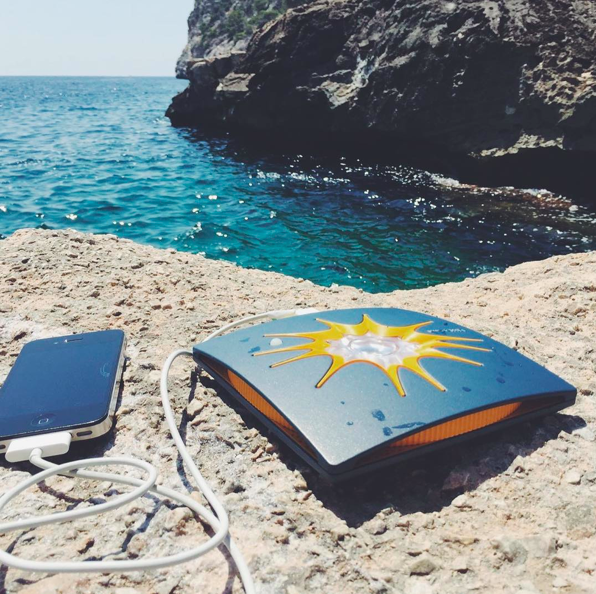 With leading solar technology, Little Sun promises backers that their device can fully charge much faster than the competition (it has the capacity to fully charge a smartphone from just 5 hours of sunshine). It’s also equipped with a built-in light. And with the success of their ongoing crowdfunding campaign, this product will be made accessible to people–both on and off the grid–as early as spring 2016. I spoke with Felix Hallwachs, CEO of Little Sun, to get the inside scoop on their recently launched campaign and to learn more about their experience as a certified B Corporation. Understanding that energy poverty alleviation is at the root of Little Sun’s mission, I asked Felix what energy poverty meant to him. From there, Felix transcends into a much more personal answer to my question. He mentions that discussions relating to poverty sometimes take on condescending hints of otherness, something Little Sun steers clear of. 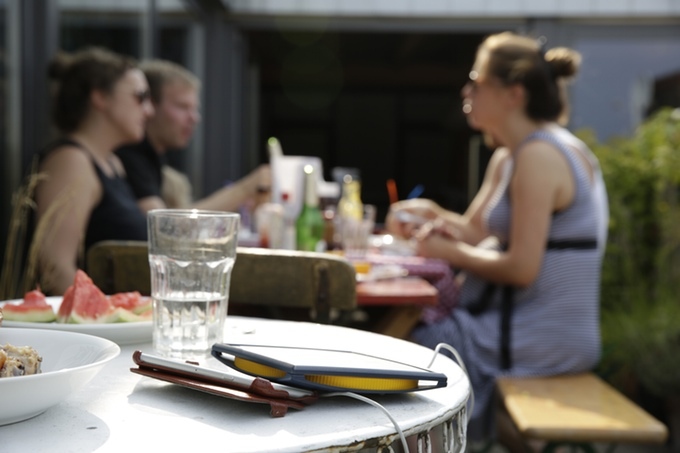 The Little Sun Charge was developed and inspired by a strong appreciation for and understanding of global togetherness. When an individual purchases a Little Sun Charge, they can rest assured knowing that they’ll be using the exact same product as everyone else, whether they live in Germany or Zimbabwe. For the team over at Little Sun, design and emotional aspects matter. They believe that their new product will create relationships that exist and transcend beyond differences. It’s what inspired them to embrace the importance of global togetherness and what inspired them to follow in the footsteps of leaders creating a difference in our world. Guided and influenced by the great work of Nobel Peace Laureate Professor Muhammad Yunus, Little Sun decided to become a social business (instead of a non-profit or charity) in order to give them the freedom to maximize both profit and impact. From there, Felix says it wasn’t very long before they stumbled across the B Corporation network. They were instantly enthralled. Felix recounts having met an array of great people, who were all implementing noteworthy and meaningful projects. These connections helped Little Sun reflect inward and verbalize what their company had already been doing for so long. I think it’s safe to say that Little Sun is serious about creating a more connected world, whether that means being able to surf the web on your fully charged smartphone or light your home with the same device used by people halfway across the world. Want to join Little Sun’s movement of togetherness? Be sure to check out their Kickstarter campaign that runs until October 5, 2015. If you’ve enjoyed this installment of #TheBSeries, be sure to leave a comment in the reply section below or follow the blog and me on Twitter, @CSRtist.